If you're looking for a way into the housing market on a limited budget, bank-owned properties offer bargain-hunters great opportunities. You can save even more money by taking advantage of government programs. Consider purchasing a HUD (Housing and Urban Development) property for especially low prices. These single-family residences have been foreclosed on, but are insured by the FHA (Federal Housing Administration). After a failed foreclosure auction, FHA-insured homes become the property not of a bank, but of HUD. To purchase a HUD home, you'll need to participate in an online bidding process. The first cycle of bidding is for prospective homeowners only. The second cycle of bidding makes the property available to investors. Some programs allow certain qualifying properties to be listed in a lottery before they are listed for the general public. One such program, Good Neighbor Next Door (GNND) provides buyers who work in law enforcement, firefighting & rescue, emergency medical services, or teaching the opportunity to purchase a HUD home located in a revitalization area at a 50% discount, provided they agree to live in that home as their sole residence for at least 36 months. For example, if you qualify for GNND, you could purchase a $200,000 HUD-listed house for $100,000. The catch is that the full mortgage lien of $200,000 would be in place for the first 36 months, so if you sold the house before that period was up, you'd forfeit the discount. HUD homes can be very good investments, and if you qualify for GNND, a HUD home can be surprisingly affordable. 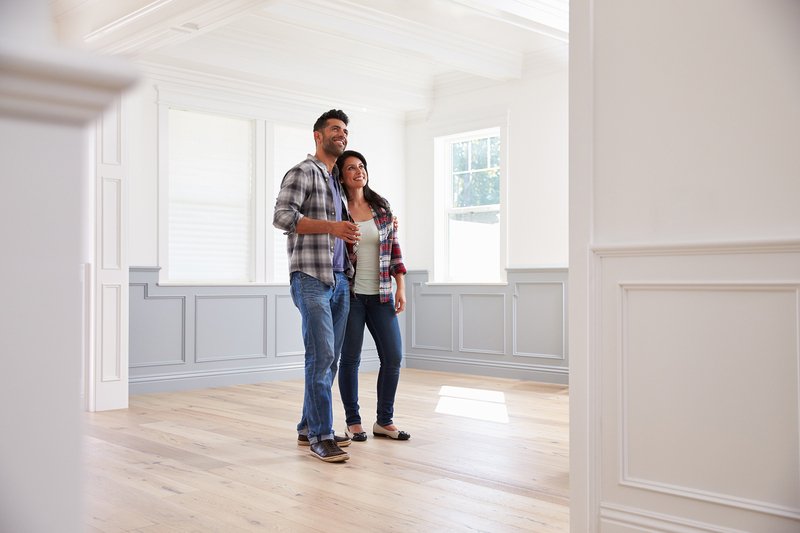 If you work in one of the professions honored in the GNND program, and you're looking to purchase your first home—or you're just on a tight budget—consider including HUD properties in your search for the perfect home. Need help purchasing HUD, short-sale, foreclosed, or other properties? As both a bankruptcy lawyer and a real estate agent, I can offer you comprehensive advice and insights about your options as a buyer. Call me today for a free consultation at 301.588.8468, or email me at ds@dsteinrealty.com.